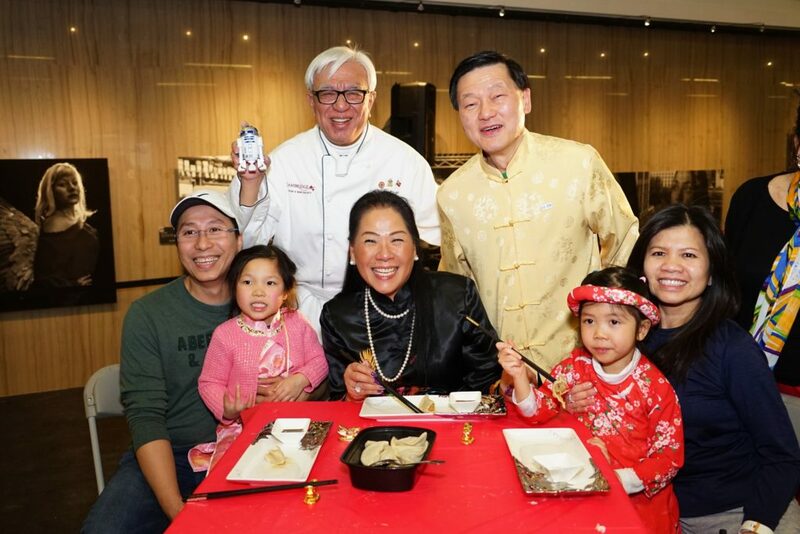 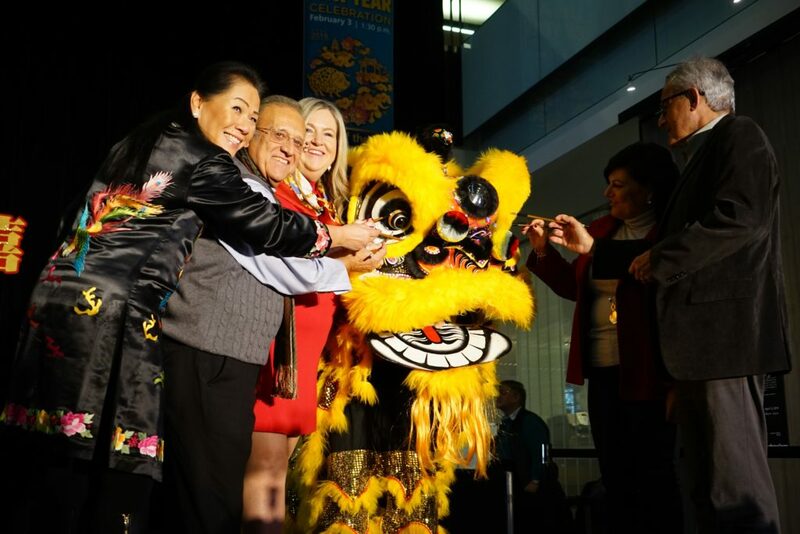 Home » Sandra's Blog » Vaughan Welcomes the Year of the Pig! 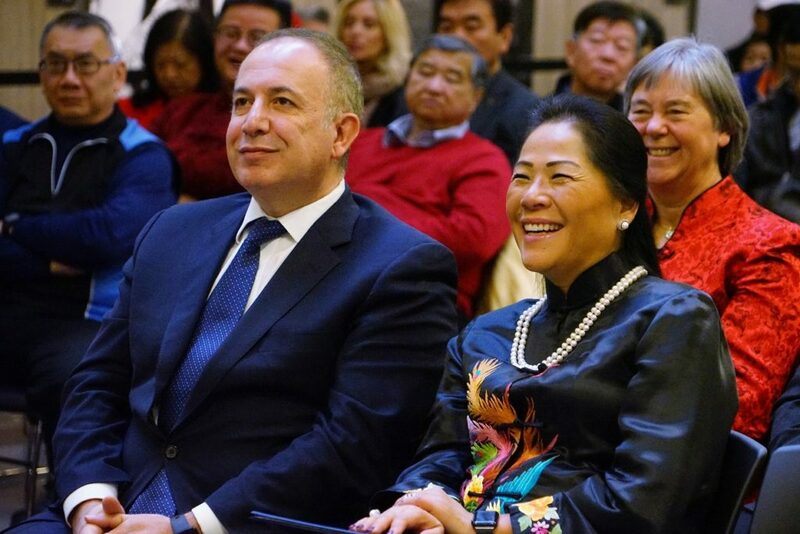 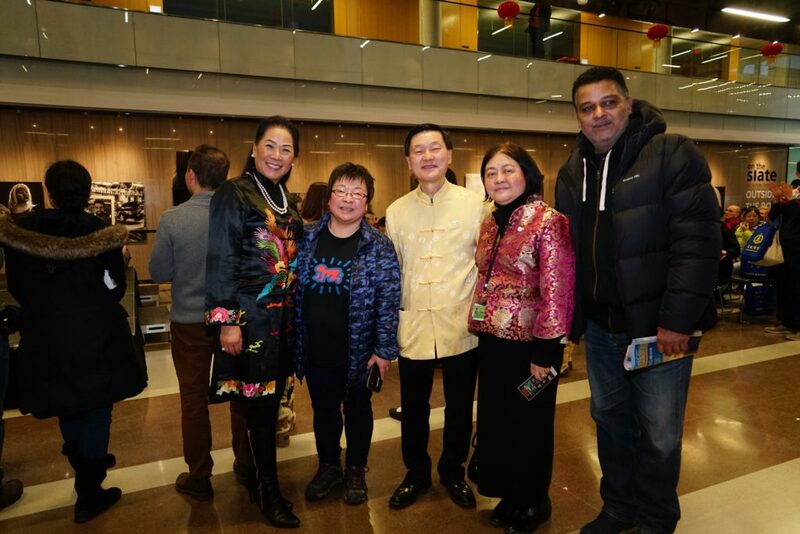 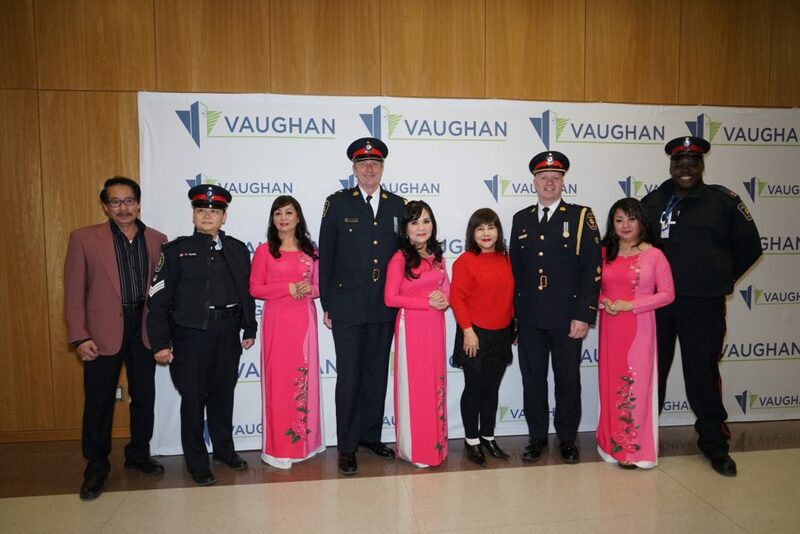 Families and dignitaries from Vaughan and across the Greater Toronto Area joined myself and all of Council on February 3 for the City’s popular annual Lunar New Year event. 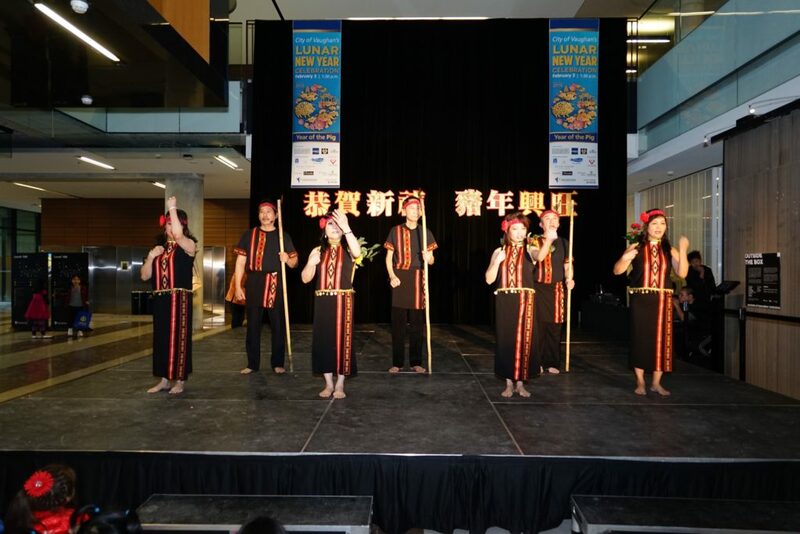 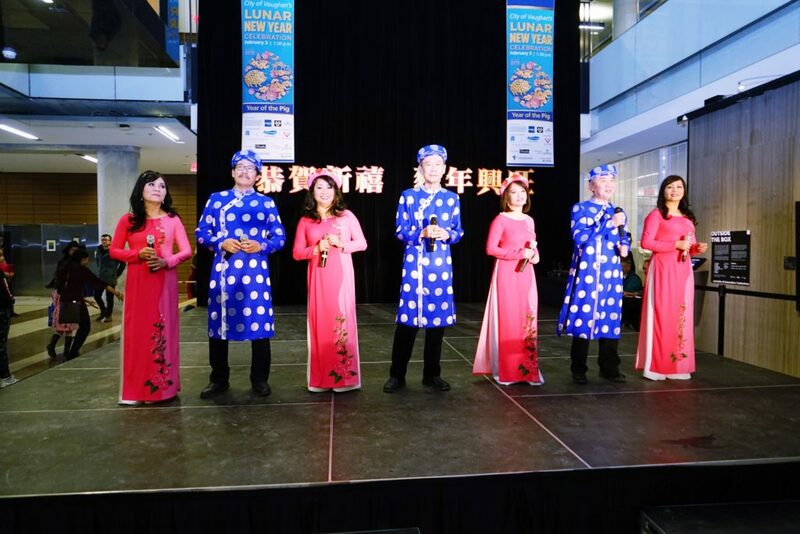 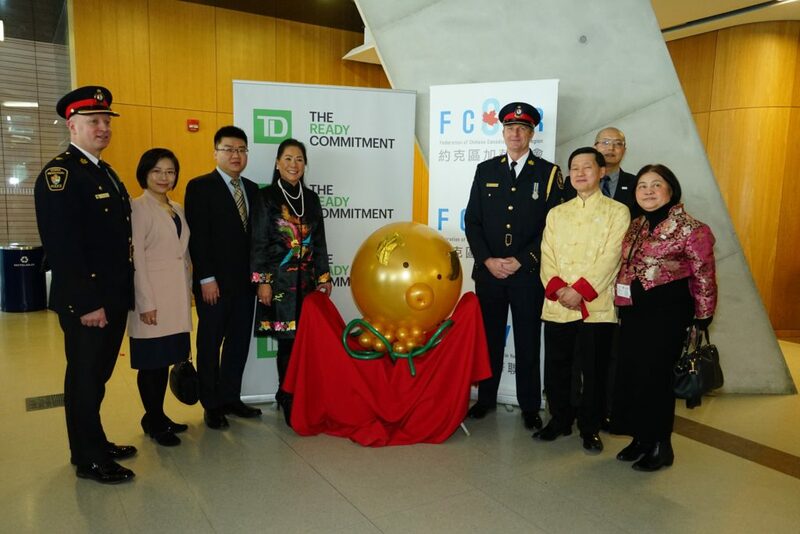 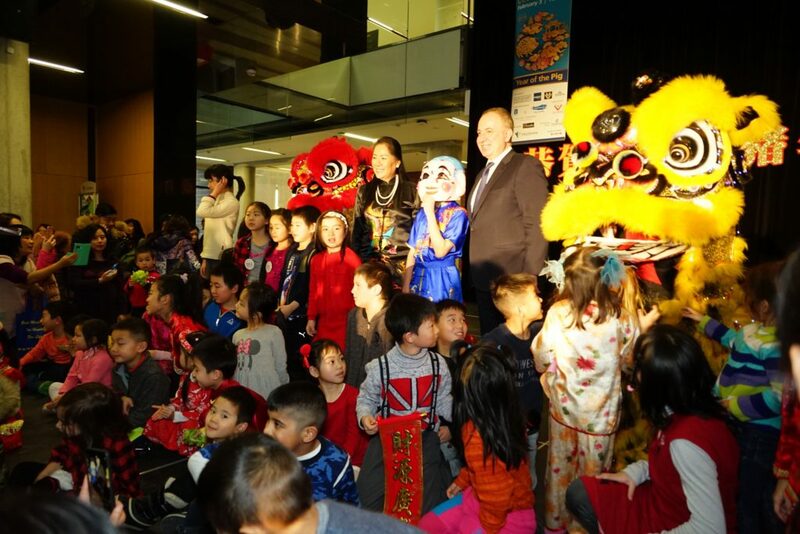 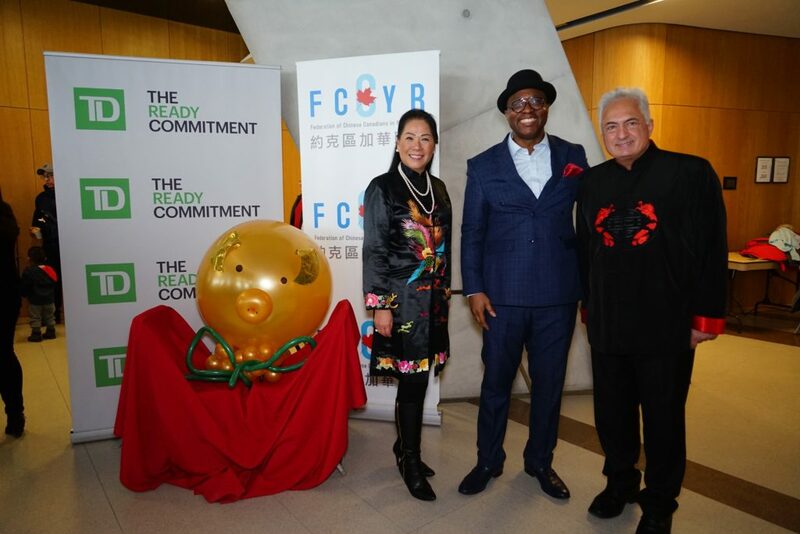 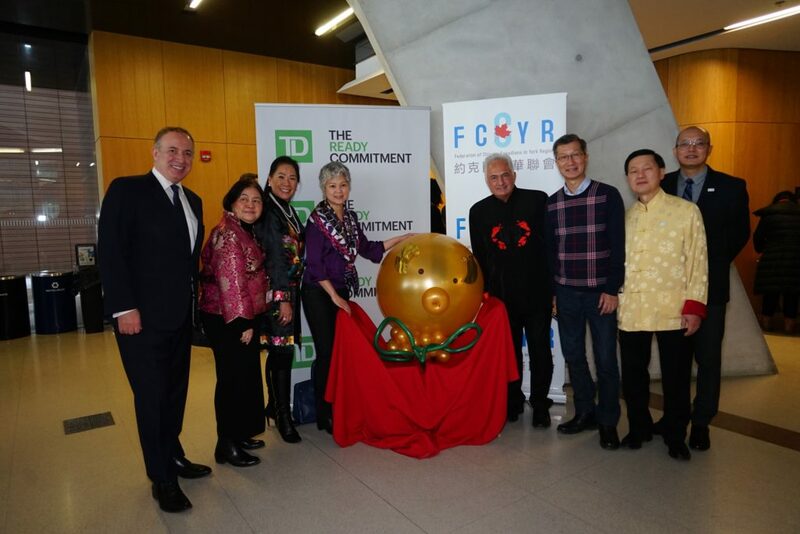 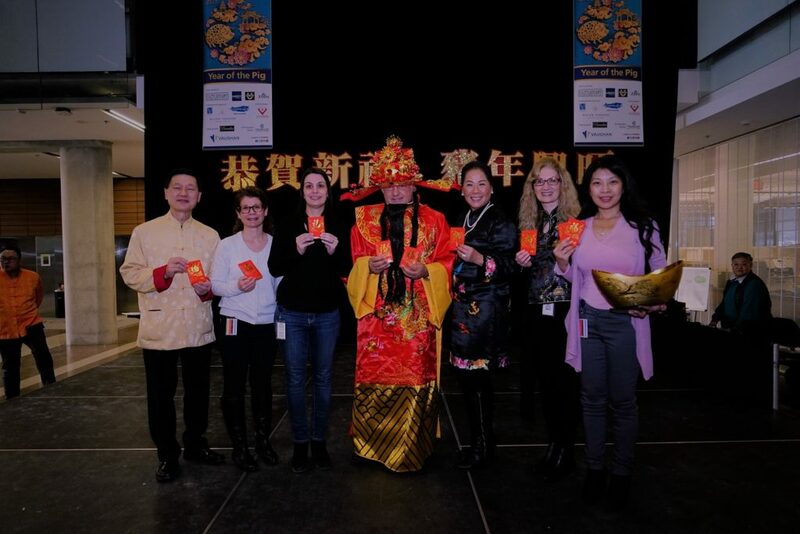 The festivities took place at Vaughan City Hall and featured an eye-dotting ceremony, a traditional lion dance and a visit from the God of Fortune. 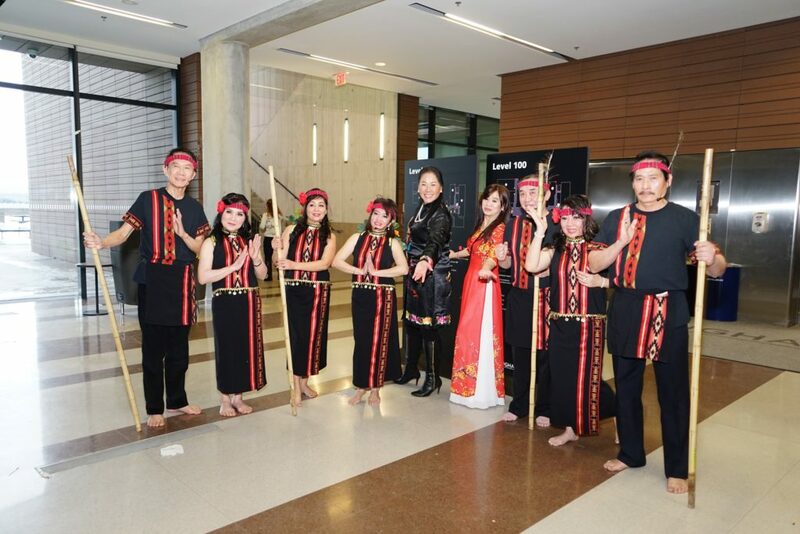 Stage entertainment included performances by the Singing School, the Vietnamese Cultural Group Dance and acclaimed singer Winona. 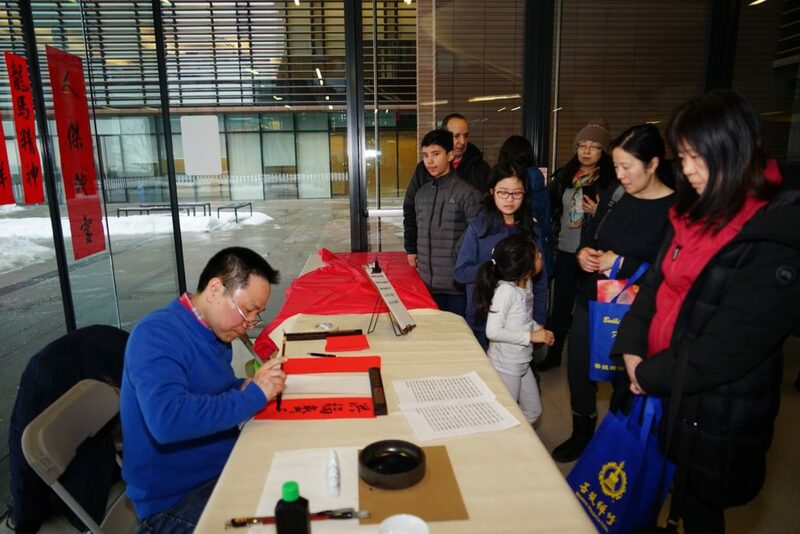 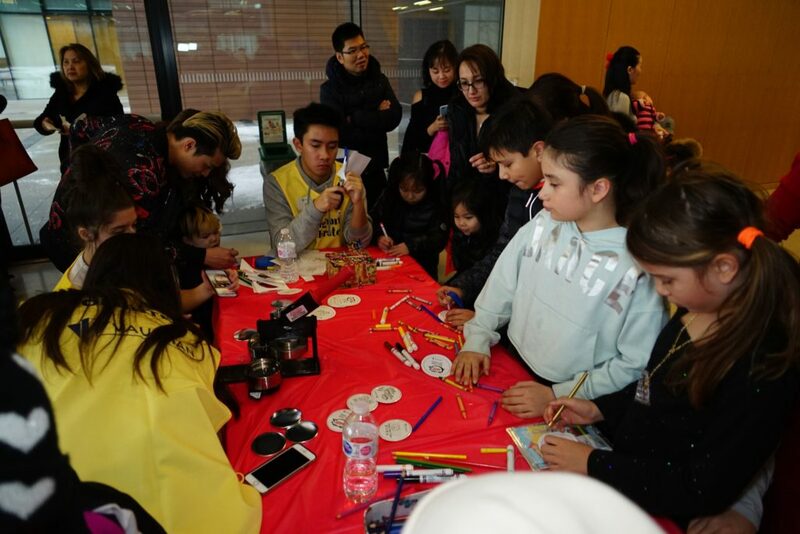 Children took part in a variety of fun-filled games, colouring activities, a magic show by Henry Cheng, Chinese calligraphy and button making. 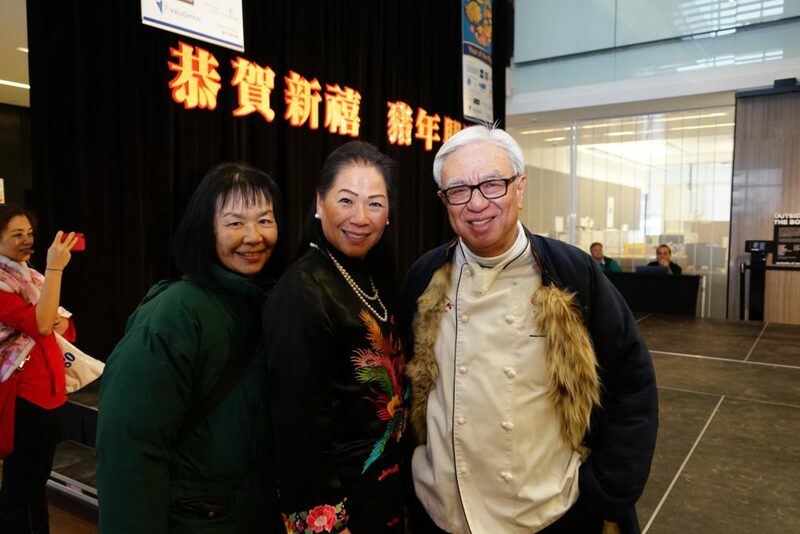 Participants also enjoyed bodhi meditation, energy healing and a cooking demonstration by the talented chef Leo Chan. 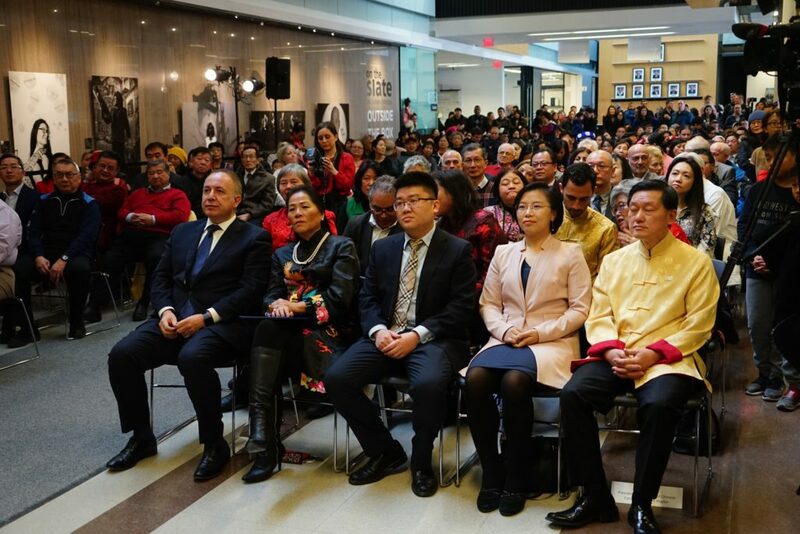 Mayor Bevilacqua and I both delivered remarks to the many attendees. 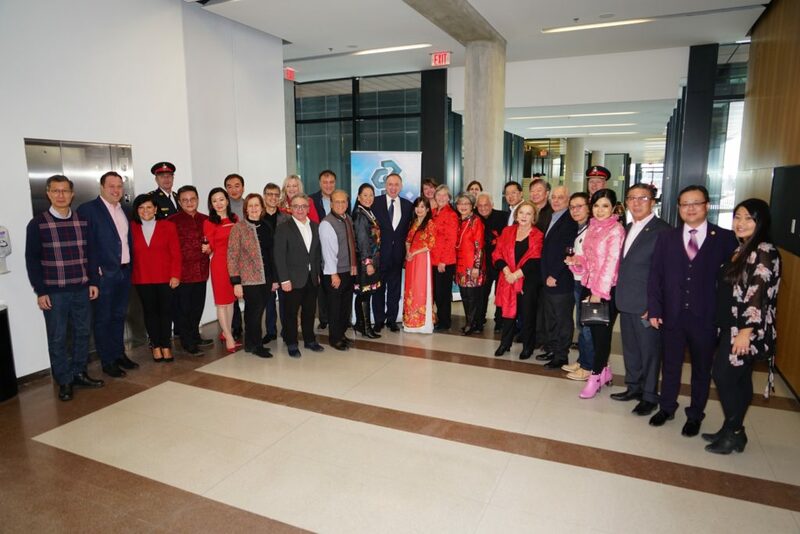 Consul Zhao Wei, Head of Intergovernmental Relations and Press Affairs, extended greetings on behalf of the Consul General for the People’s Republic of China in Toronto. 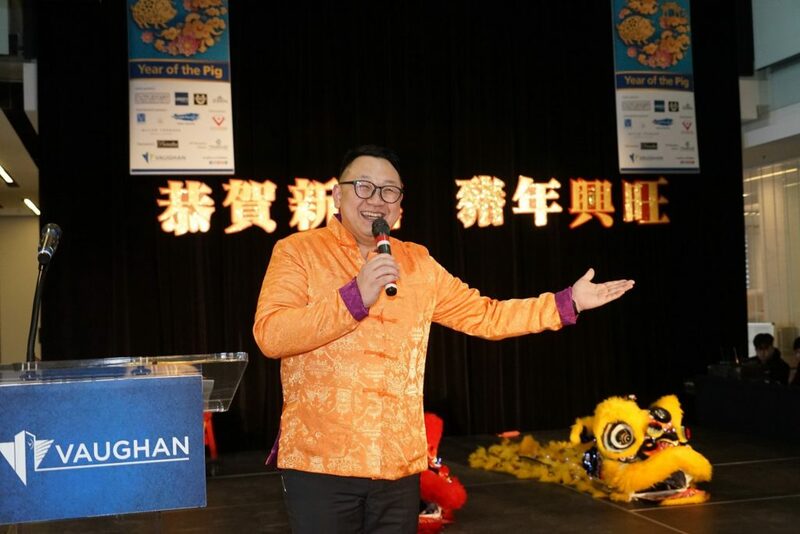 Joseph Tsang, radio host from A1 Chinese Radio, served as master of ceremonies. 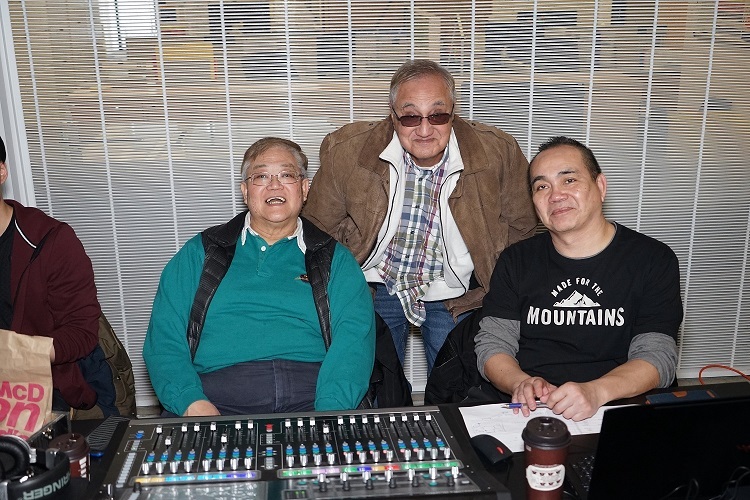 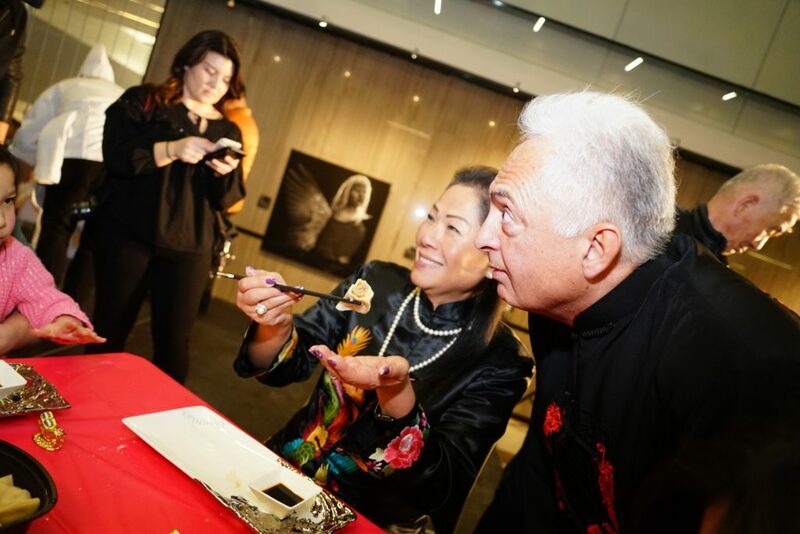 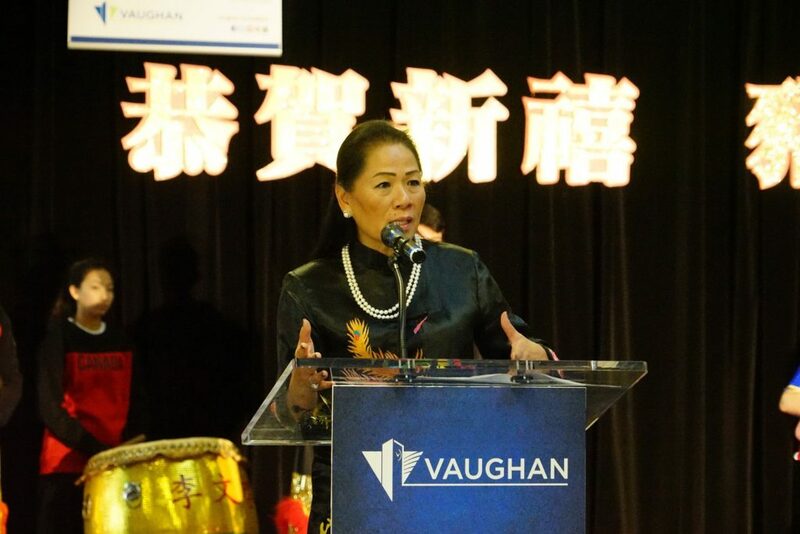 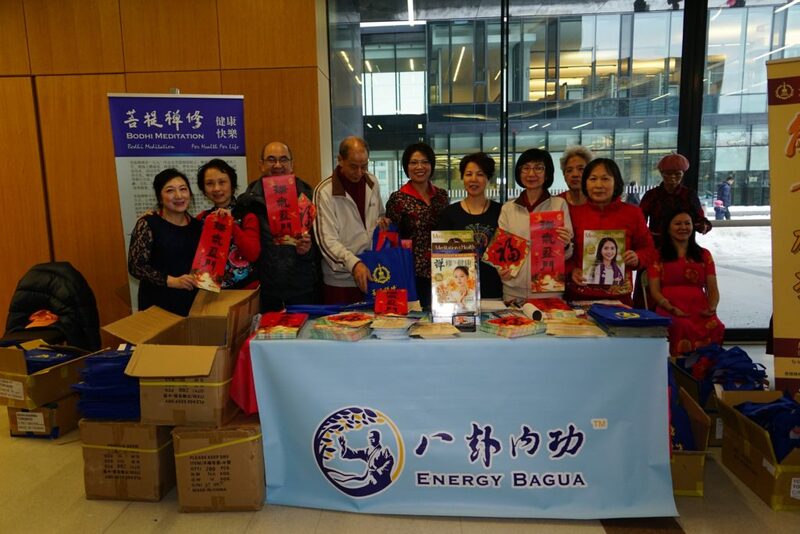 This year, the event is organized in partnership with the Federation of Chinese Canadians in Vaughan (FCCV) and the Markham Richmond Hill Vaughan Chinese Business Association (MRVCBA). 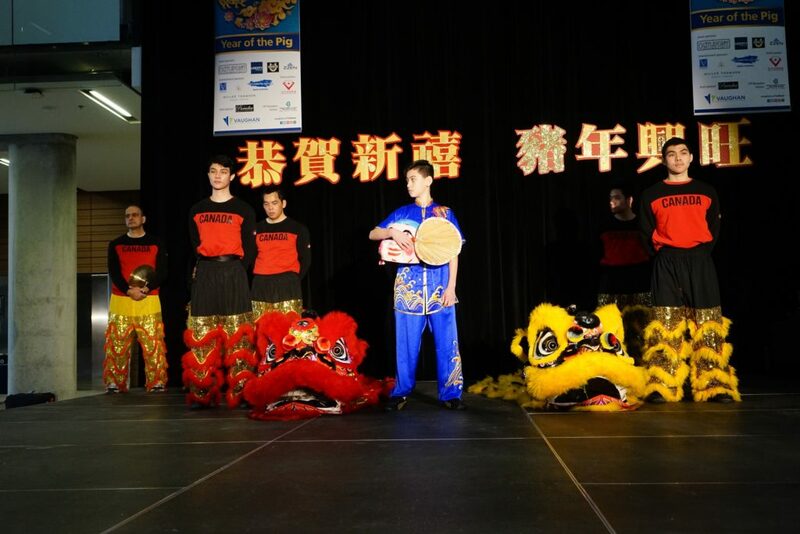 Event sponsors are Castlepoint Investments, Liberty Development, The Remington Group and Zzen Group; entertainment sponsors are Vogue Development Group, Miller Thomson LLP and the Justin Poy Agency, and the food sponsor is Paradise Banquet and Convention Centre. 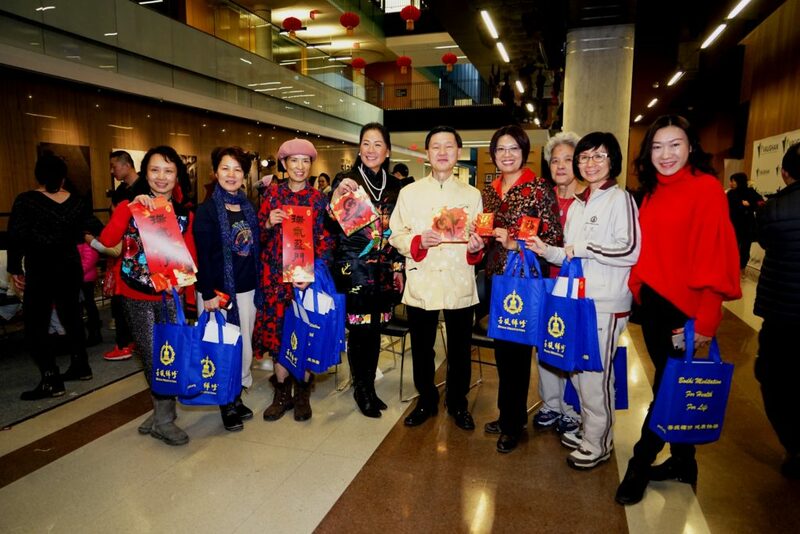 Lunar New Year is a vibrant cultural holiday that commemorates the beginning of a new Asian calendar in late January or early February every year. 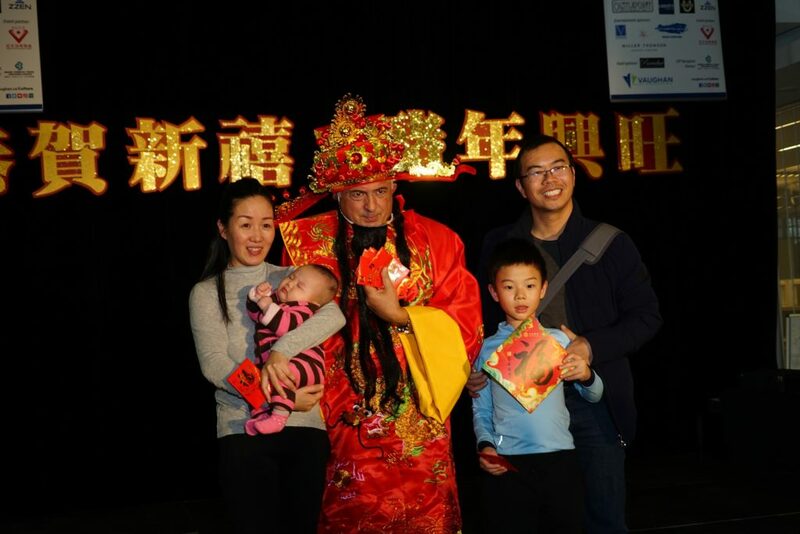 It is also known as the Spring Festival or the Chinese New Year. 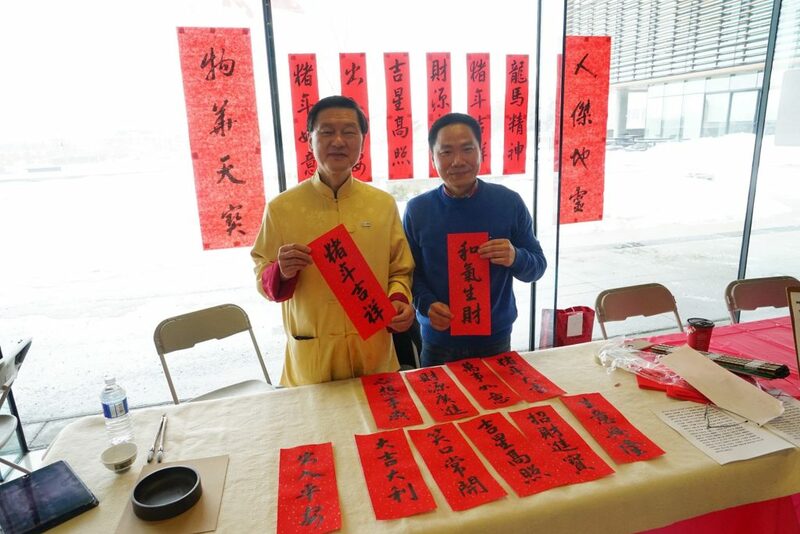 This 15-day festivity is observed with a variety of traditions, including thoroughly cleaning one’s house to bring good luck and exchanging red money envelopes to encourage prosperity – it is a time to welcome new beginnings, fortune and well-being.